This is our assignment for the Aspire and Inspire sparkteam: What are some things you look forward to doing this month? What are some of your favorite things about March? 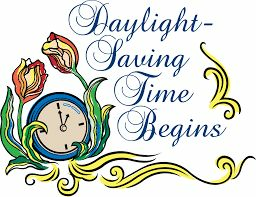 One of my favorite things about March is the return of Daylight Savings Time. I love having the extra hour of daylight each evening. Another thing I like about March is that Spring begins. The first day of Spring is March 20. I think Spring is probably my favorite season. The weather gets warmer and flowers bloom. My third favorite thing about March is March Madness (the NCAA basketball tournament). 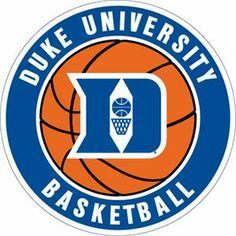 I am a Duke basketball fan, and we usually do well in the tournament each year. I don’t watch the other games, but I watch the Duke games. 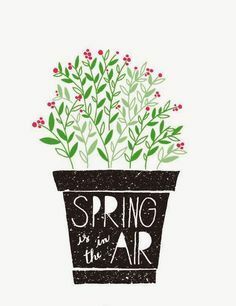 Spring has always been my favorite season, too, and I love when we move the clocks forward (except for losing an hour’s sleep!) My great aunt went to Duke, so I will cheer them on with you! I'm looking forward to moving our clocks ahead again too!!! Spring has always been my favorite season too. Excellent reasons to enjoy March. There are good and bad regarding daylight savings. I wish they would just stay one way or the other.